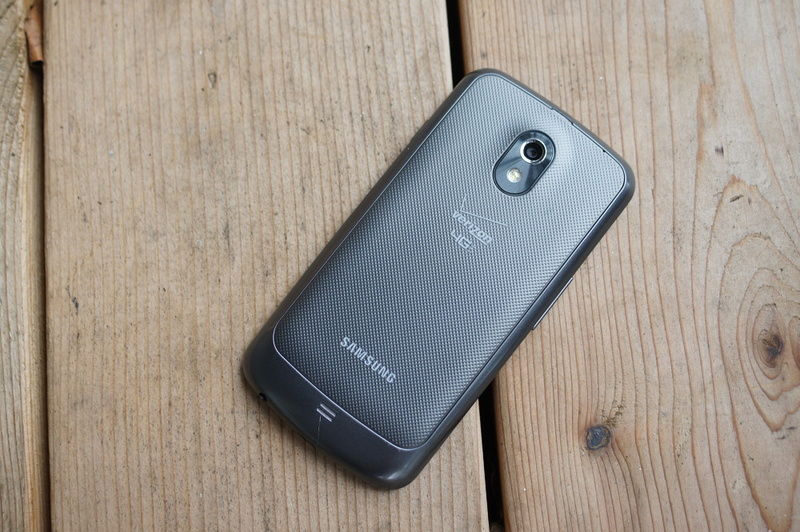 Just over a year after being released as one of the most anticipated devices in Android history (in communities like ours), the Verizon version of the Galaxy Nexus is no longer available. The last we saw of the G-Nex was when Big Red killed off the 32GB variant in favor of a 16GB at $50 with a new 2-year contract. Since then, it has gone in and out of the certified pre-owned section when it’s not making appearances on daily deal sites. It had a great run. Even if Verizon made a mockery of it as a Nexus device by refusing to give it the update attention it deserved, the Galaxy Nexus LTE is still one of the top devices among DL readers. It has a ROM community that won’t quit and seems to give the phone new life every time a new version of Android is released, again, no thanks to carrier it is connected to. So since the device is no longer available directly from Verizon, let’s have a quick moment of silence for one of the icons in the industry. And I don’t care that it had abysmal battery life – it was still one of the most important Android phones to ever hit store shelves. But also, we need to have a moment of silence because we may never see a device like it on Verizon ever again.